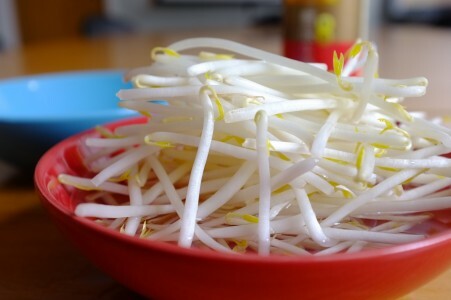 J Pao - Discover more about Beansprouts with amazing recipes. J. Pao and Co. Ltd is the UK market leader in the growing, processing and distribution of superior quality Beansprouts for the retail, catering and food processing sectors. We are fully committed to state of the art technology, refinement of our quality systems and the development of our staff. J Pao & Co Limited is committed to safeguarding the privacy of every individual who visits our website and any information that is given to us. We may also collect and store information about your computer and how you use this website or app, including your IP address, geographical location, browser type and version, operating system, pages viewed and how you navigate this website. We may disclose your information to any of our employees, subcontractors or associated companies as reasonably necessary to provide you with our services. We collect information about you to process your order, manage your accounts and contracts and to keep you informed of the status/arrange suitable times for your product delivery and services. We use the information we collect from you to provide the best possible service and on occasion we may use your information for various commercial communications and marketing purposes. The information you provide may also be used to help combat fraud and to identify you before disclosing any confidential information. All of the above is required by J Pao and Co Limited to make sure we supply our product to you. 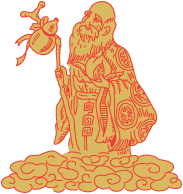 This website may contain links to external websites that have been created, edited or maintained by third parties. J Pao & Co Limited does not accept any responsibility for the privacy policies or practices of third parties. J Pao & Co Limited will take reasonable technical and organisational precautions to prevent loss, misuse or alteration of the personal information you provide. Of course the transmission of data over the internet is inherently insecure and we cannot guarantee the security of data sent over the internet. J Pao & Co Limited fully complies with all aspects of the General Data Protection Regulation 2018. You may request copies of the personal information we hold about you or request to amend any factual inaccuracies or delete any personal information we have on record. Any requests must be directed to our Data Controller at J Pao & Company Limited, Unit 4 10/24 Standard Road London NW10 6EU. Any request may be subject to an administration fee, if the request is unfounded or excessive. We may withhold such personal information to the extent permitted bylaw. We may revise this privacy statement from time to time in order to reflect changes in the law, regulatory guidance or our data privacy practices in compliance with the law. Please check this page regularly to ensure you are fully aware of any changes to the disclaimer. If you have any queries regarding this privacy statement or the treatment of your personal information please call us on 020 8965 8144.